La Casa Rosada is located in Copan Ruinas, just two blocks from central park and less than a mile from the magnificent archaeological site, where the legacy of the Maya can be found. 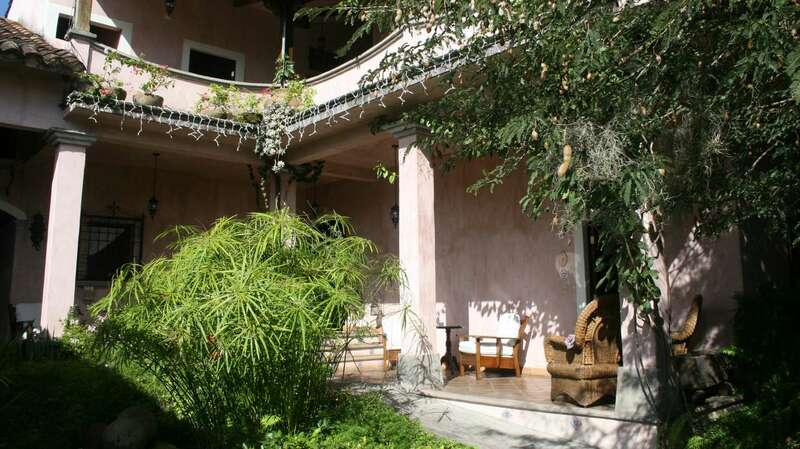 La Casa Rosada is a Spanish colonial style inn, decorated with antiques and local fine art. This hotel has five nicely decorated rooms. Every room has a private bath with steam shower, television, CD/DVD player, telephone, and air conditioning.